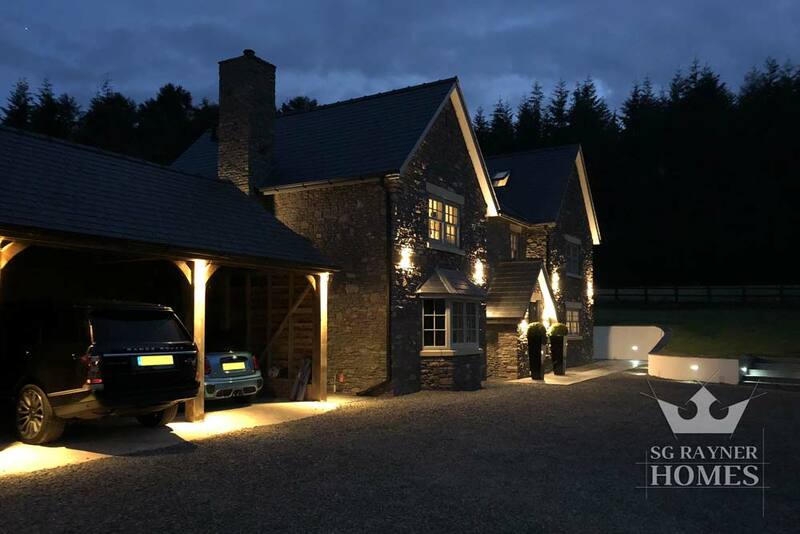 After months of searching for her perfect home, Taryn Rayner, Managing Director of SG Rayner Homes felt that the only option to achieve what she was looking for was to do a self-build. 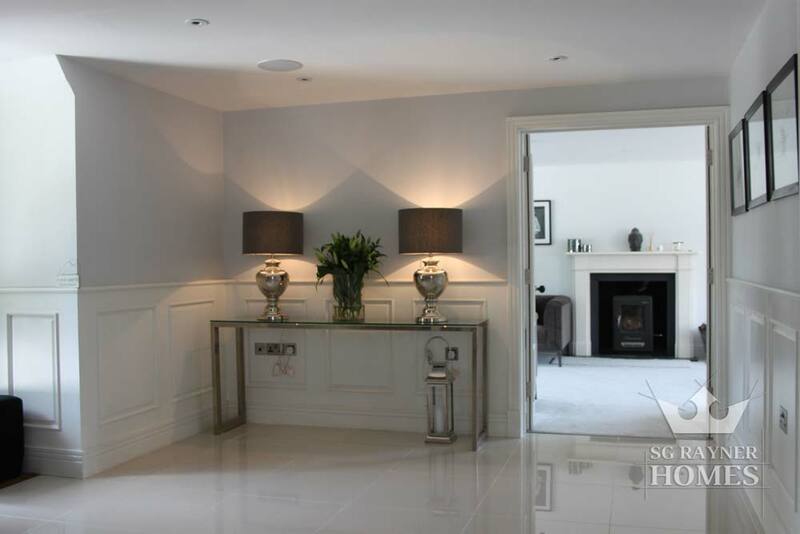 During this process and after delivering a fantastic result SG Rayner Homes became a reality. 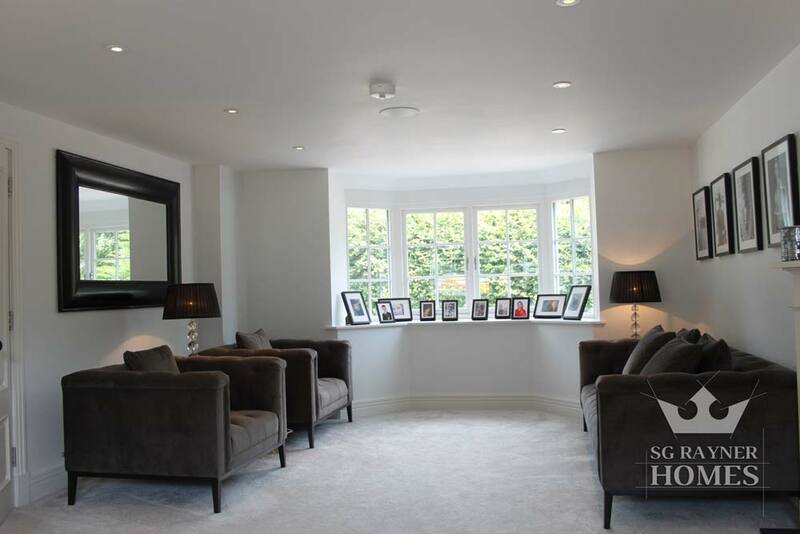 The next phase was to not only build fantastic homes but to also build a website to show these to the public. 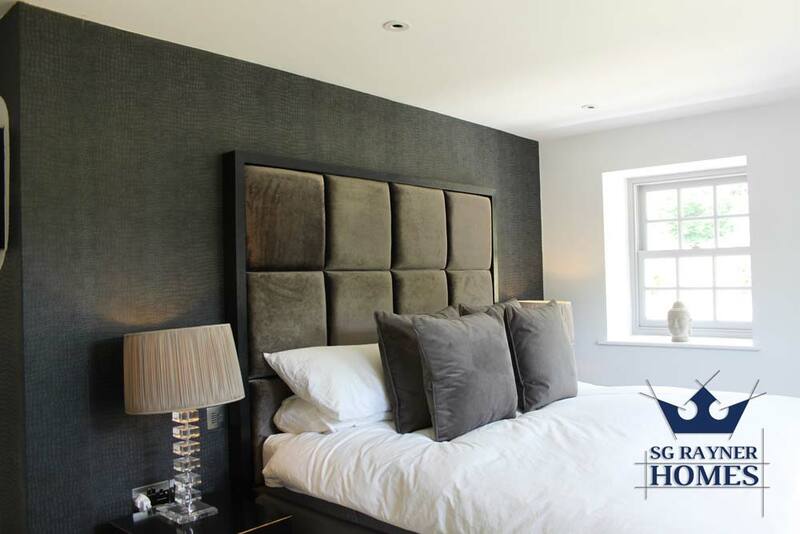 SG Rayner Homes came to Here For Design after successfully building a previous website for another family business. 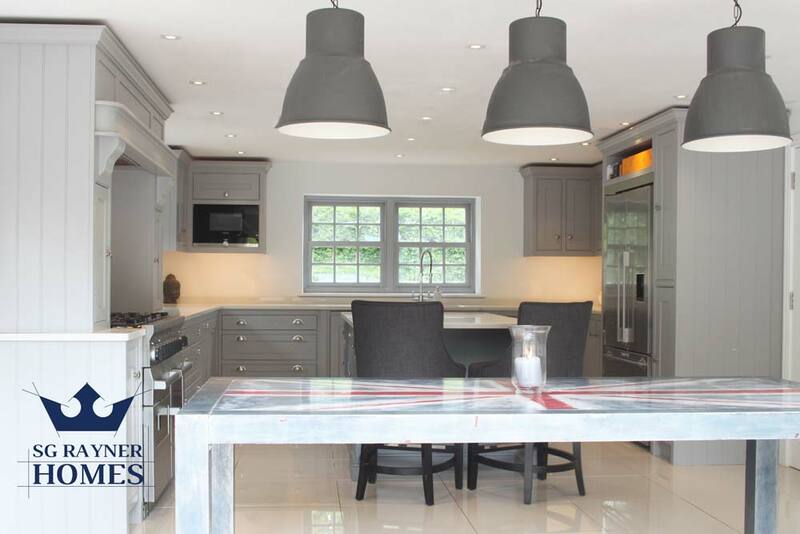 The website for SG Rayner Homes needed to be clear, concise and show the homes they build are niche, bespoke builds that are tailored for their clients’ specific requirements.